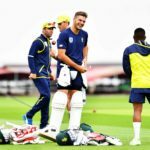 Is it time to give Markram a go? 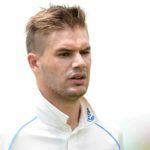 It will be harsh on Heino Kuhn, but the fourth Test at Old Trafford could be a great opportunity to hand Aiden Markram a Test debut at the top of the order. 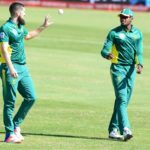 Picking an all-rounder and moving Quinton de Kock up the order were two sustainable selection decisions to work from. 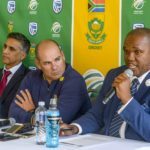 The ICC’s ridiculous decision to suspend Kagiso Rabada means the selectors have a difficult decision to make. 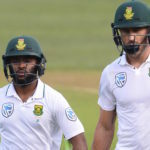 With Faf du Plessis missing the first Test against England, the middle-order trio of JP Duminy, Temba Bavuma and Theunis de Bruyn have huge opportunities to step up. 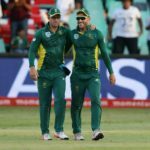 AB de Villiers’ indifferent attitude throughout the tournament filtered down to the rest of the team. The Proteas need to exploit India’s dent in confidence and target their weaker bowling attack. 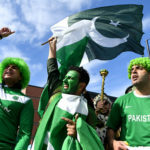 Even if the Proteas have an off day, they will have the class to beat this underwhelming Pakistan side. 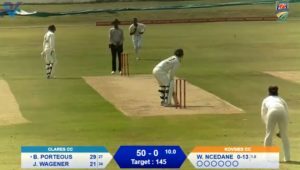 The Proteas should pick Morne Morkel ahead of an all-rounder for their opener against Sri Lanka. 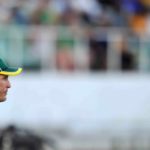 Chris Morris needs to play every Champions Trophy game at No 7 to avoid repeating past failings in major tournaments. 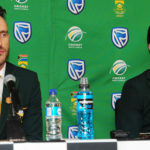 The selectors made the right call by including Keshav Maharaj and Morné Morkel, as they don’t affect the continuity of the side. 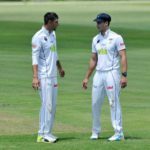 Aiden Markram will play for the Proteas, but there’s no need to rush. No 1 in the ODI rankings. No 2 in the Test rankings. 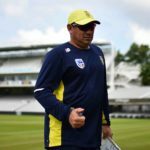 The Proteas can reflect on a very successful season. 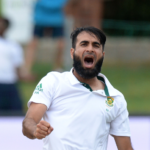 Imran Tahir would have been a good horses-for-courses inclusion for the third Test against New Zealand. 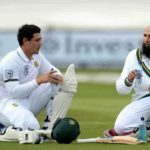 The three-match Test series should be a chance for the Proteas to have a look at the fringe players in the squad.